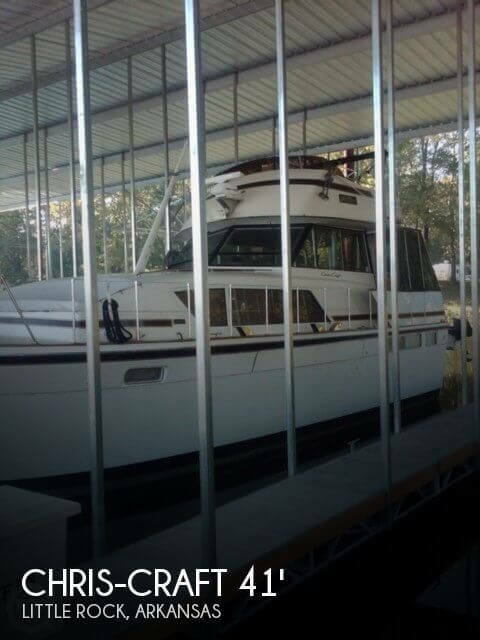 As you can see from the pictures and video this 1984 Harbor Master 47 is in good condition. 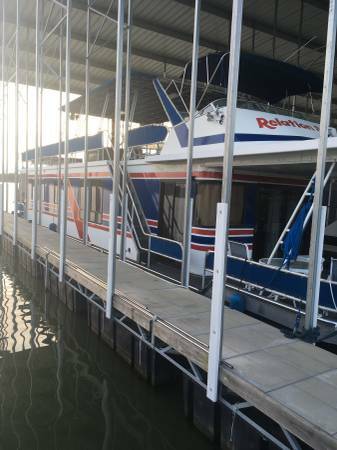 Per the seller, the vessel has been well maintained and is in good running condition. 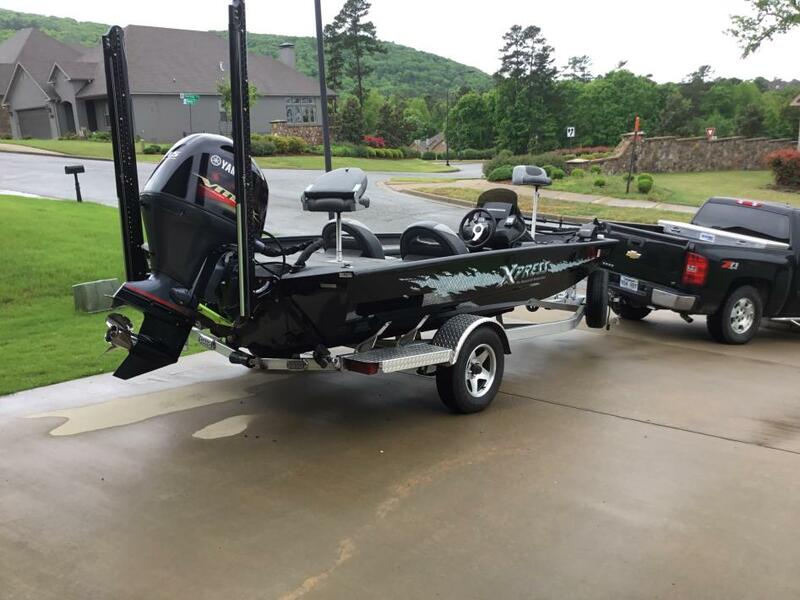 The seller was informed that one of the engine stringers may need to be repaired if it was to have continuous heavy loads. 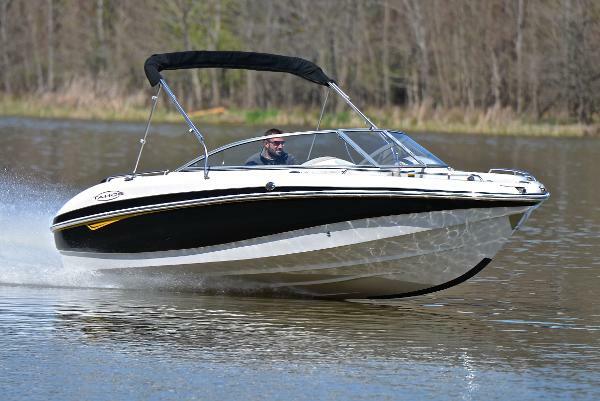 Stock #164105 Well Kept Boat with Upgraded Interior. 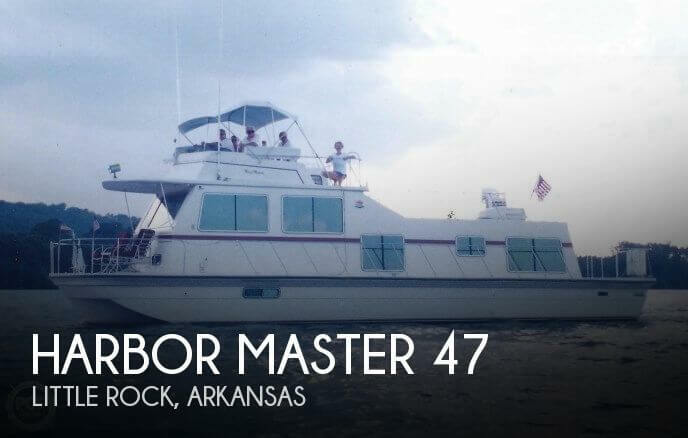 Runs Great , Low Hours If you are in the market for a houseboat, look no further than this 1984 Harbor Master 47, priced right at $55,000 (offers encouraged). 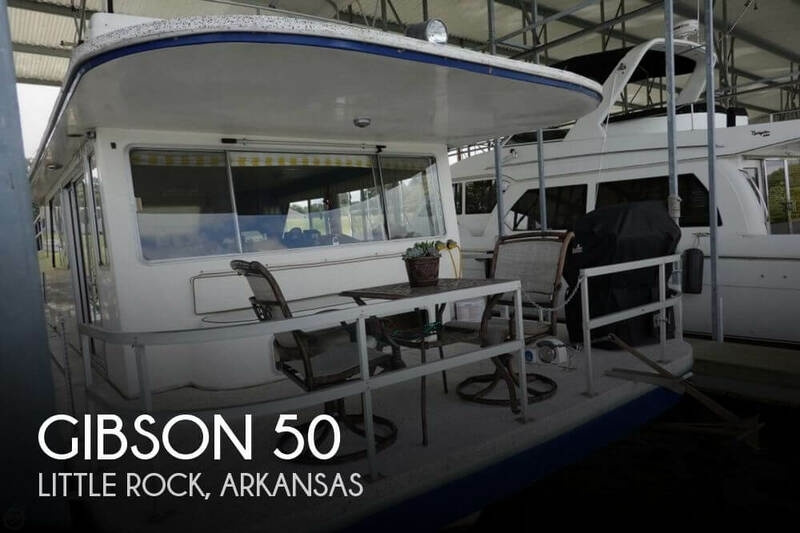 This vessel is located in Little Rock, Arkansas and is in good condition. She is also equipped with twin Crusader engines that have 1,132 hours. Reason for selling is not using enough. 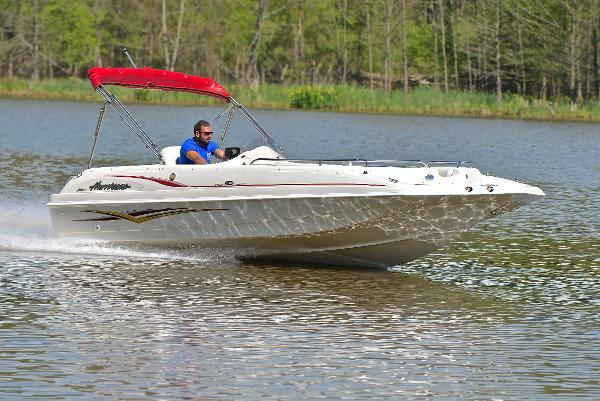 As you can see by the pictures, this 1994 Sumerset 68 is in good condition and has been well maintained. With the high efficient air condition and heat pump, 12.5KW generator and 1000 amp hour house bank you will have no worries where ever you are. 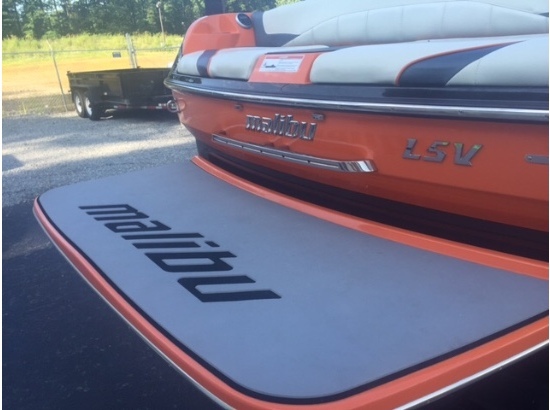 Stock #126222 Updated and ready to live aboard. It can be your home or your home away from home. 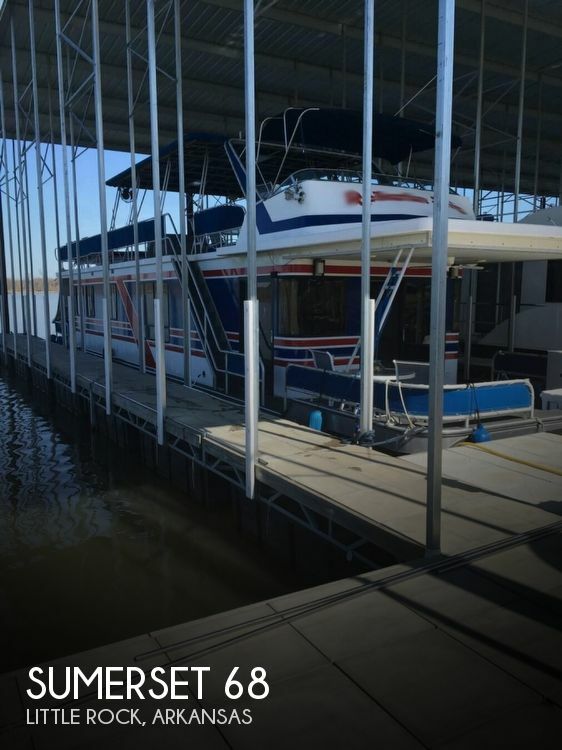 If you are in the market for a houseboat, look no further than this 1994 Sumerset 68, just reduced to $115,000 (offers encouraged). 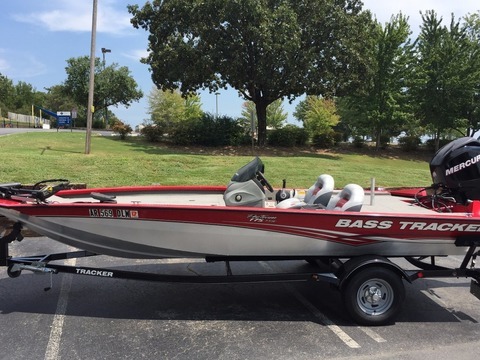 This vessel is located in Little Rock, Arkansas and is in great condition. 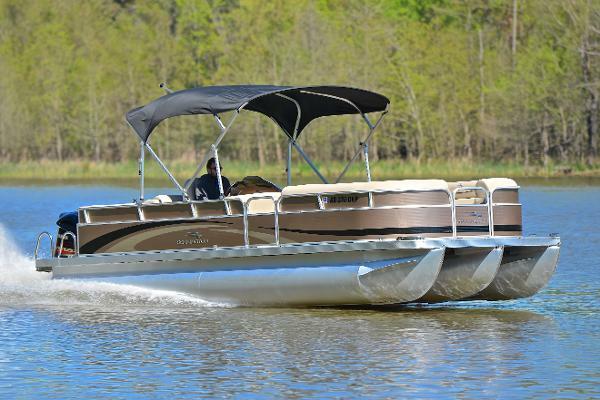 She is also equipped with twin Mercruiser engines that have 780 hours. Reason for selling is moving. 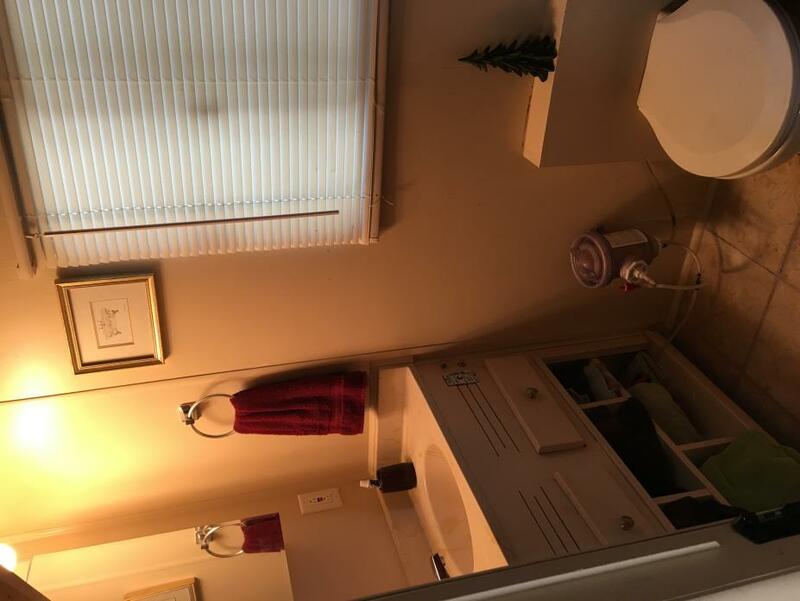 1994 Somerset houseboat Three bedroom,( master stateroom queen, two fulls in cuddy, full guest stateroom) two full baths with showers. 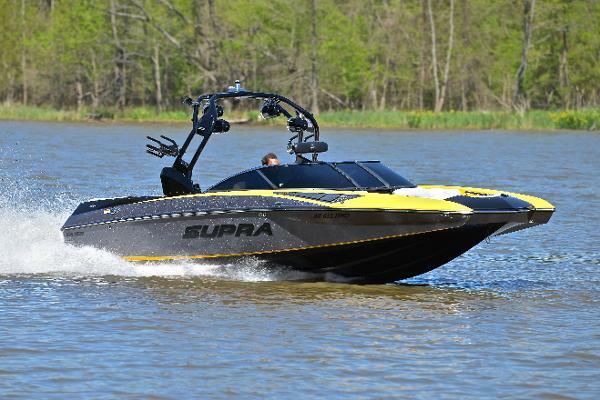 Powered by two 3.0 Mercruiser with 780 hrs. 12.5 kw Westerbeke generator. 1000 amp hour house battery bank. 2015 2.5 kw Xantrex inverter. 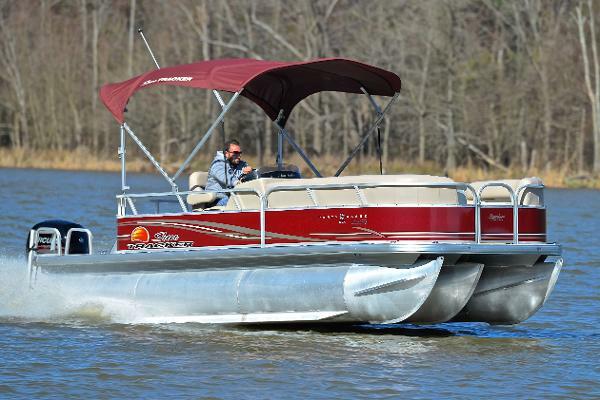 2015 Mitsubishi 3 ton mini-split with 3 zone heating/cooling.180 gallon fresh water capacity. 160 gallon black water holding capacity. Galley maid heads with macerators. 2014 refrigerator, 2014 twenty gallon water heater. 2014 gas range. 2016 carpet. New custom sofa. New canvas top. New window coverings. Lots of storage. Several deck tables/ chairs + four lounge chairs. New exterior paint 2016. Hot tub. Call 5zero1-eight 0 four- six two 70. Located on the Arkansas River.